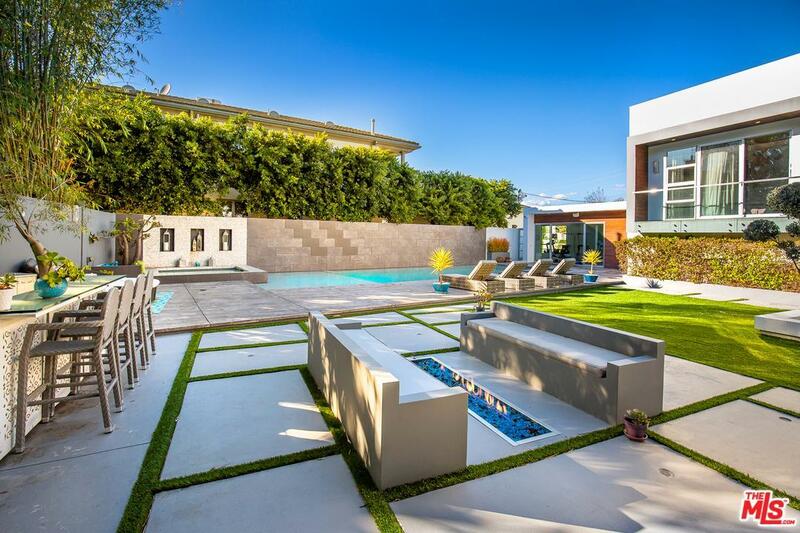 An exceptional contemporary gated compound So. of Ventura Blvd in prime Encino w/6 en-suite bedrooms, 7 bathroom & appx 7,736 sq ft of living space. Beautiful stainless steel door opens to an expansive open floor plan with 10-14ft ceilings, massive living room, adjacent state-of-the-art soundproof theatre room, & gourmet kitchen w/breakfast area. Caesarstone countertops, waterfall island, built-in Miele stainless steel appliances, & contemporary cabinetry. 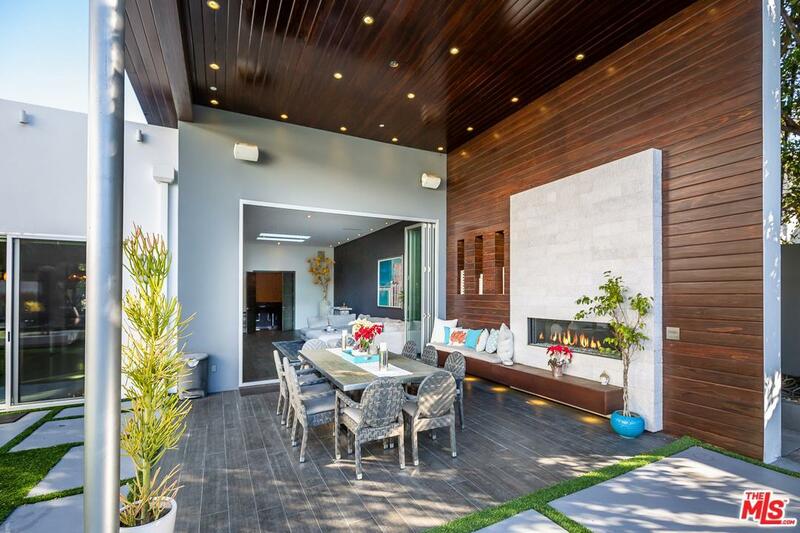 Sleek & modern design with the finest in high-end finishes including porcelain floors imported from Spain, 4 fireplaces, Sonos sound system throughout, heated floors, & recessed LED lighting. Among the multiple outdoor spaces you'll find a putting green, guest house/gym w/full bath & custom resort-style pool & spa complete w/fiber optic waterfall & underwater speakers as well as a Zen- garden & koi pond w/filtration system. With a 3-car garage & additional parking for 6-8 more cars in driveway there isn't much more you can ask for! Listing provided courtesy of Benjamin Bacal DRE#01437782 of Rodeo Realty - Beverly Hills and Daniel Giventer CA DRE# 01994450 of .